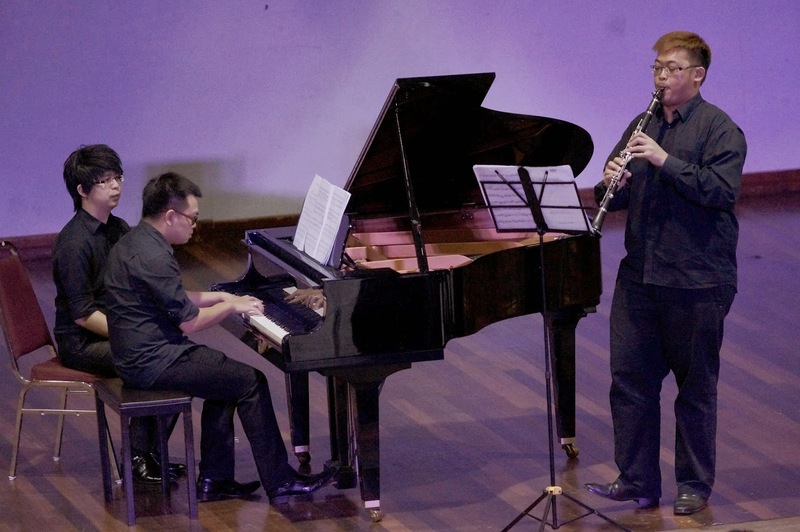 Clarinet solo by our guess player - Alex Tsok accompanied by Eugene Chong (Former JPO cellist) with oboist Nelson Wong as page turner. They are all our guess players for the night. JPO group photo after a successful concert.